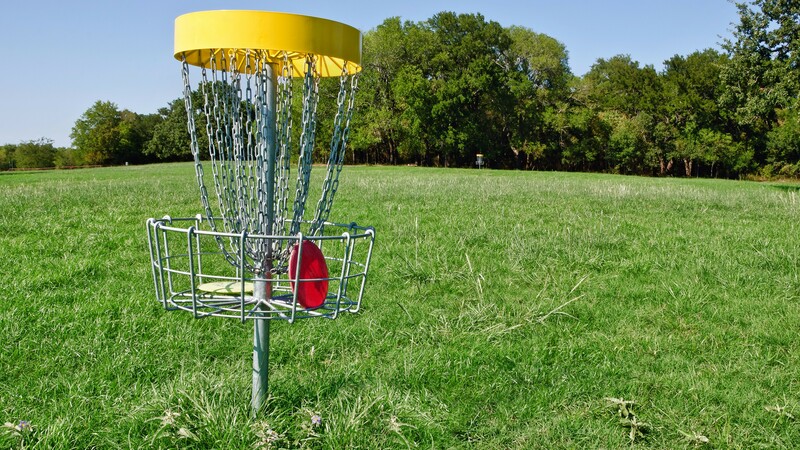 Disc Golf is a game where you throw a disc (a bit like a Frisbee) around a golf course. It is usually played with one person against others (like most golf!). The course will have a number of holes and the aim is to throw the disc into the hole in the fewest throws – the fewest being a hole in one (hurray) and, predictably, pretty difficult to get! The hole is usually a metal basket slightly above the ground. You can play it as slow or fast as you want, as it’s a mix of aiming and throwing. The closer you can get to the hole in the fewest throws, the less walking you’ll need to do! Playing outdoors can be more interesting than indoors – depends what works for you! The perfect starter disc is called the Buzzz midrange (how cool is that!) but most places will have discs for you to use. All you need is some comfortable sportswear and trainers. If you think disc golf could be your thing, why not find out more about it? Visit British Disc Golf Association website for more.